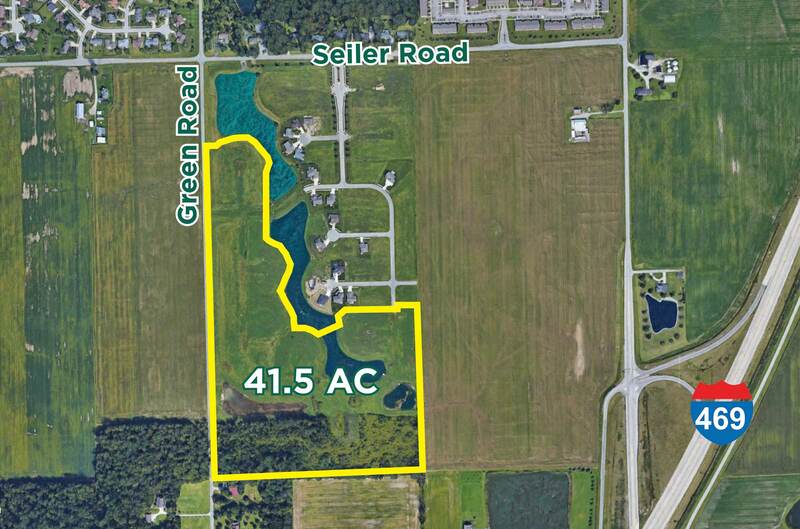 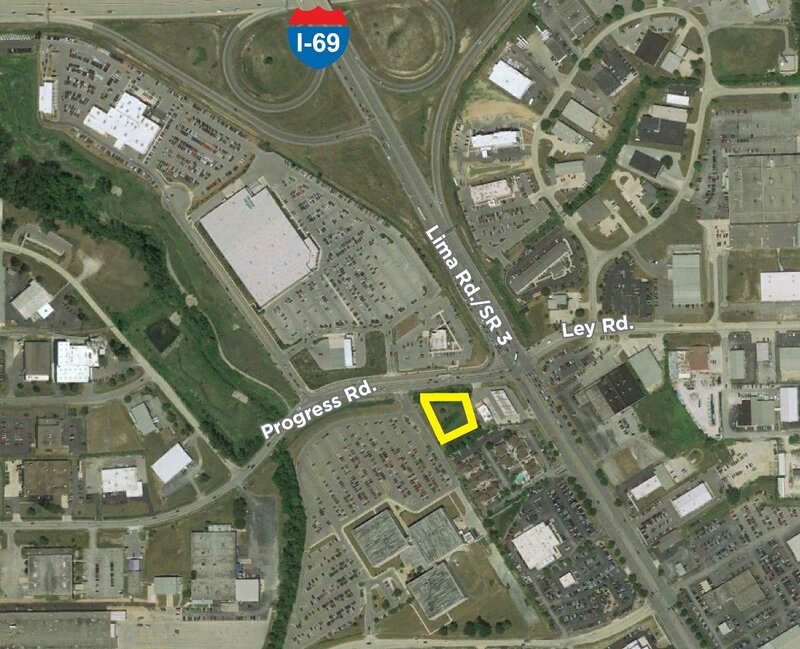 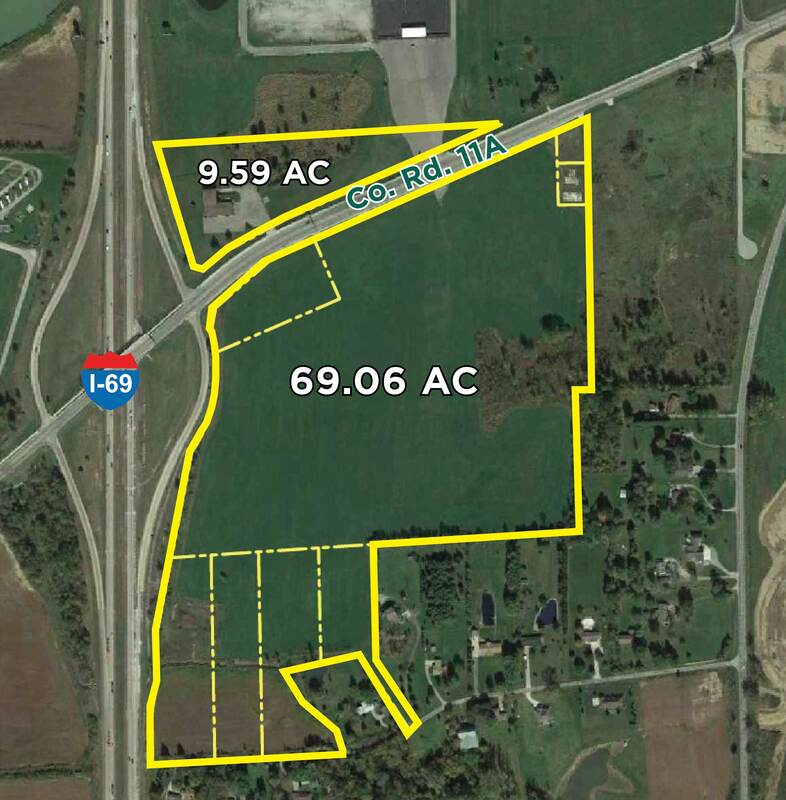 Greenwood Lakes Excess Land is a 41.5 acre parcel located in New Haven, Indiana, just east of Fort Wayne. 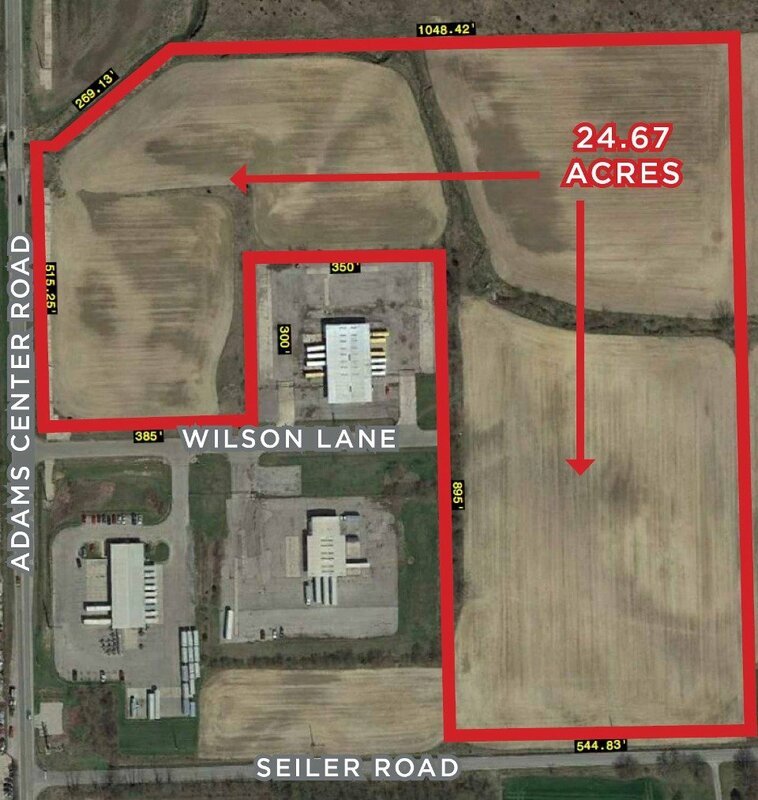 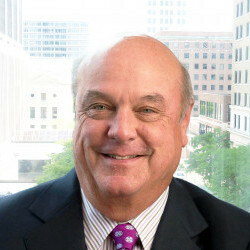 A large portion of the land is semideveloped while a small portion remains undeveloped. 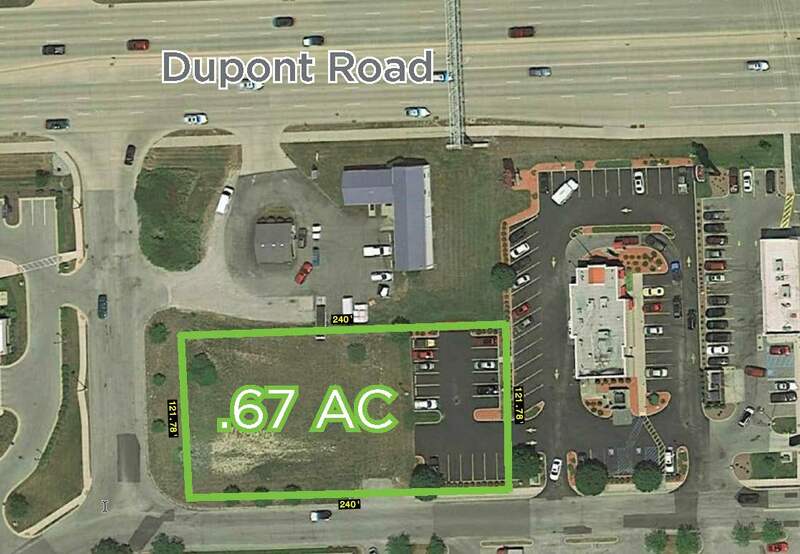 Close to US 30, US 24, I-469, and minutes from charming downtown New Haven, this is a fantastic location for multi-family or senior housing.